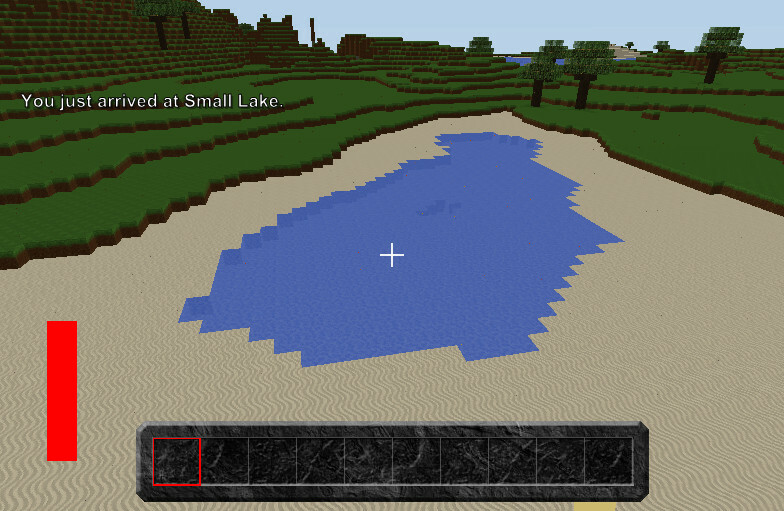 This Mod adds “Locations” to your server. Every time a player enters such a location a message is displayed. a user must have the privilege manage_locations to be able to add/delete locations. More detailed information about how to use this Mod can be found in the included README. Don’t forget to set “languageCode” correctly in the Mod file.